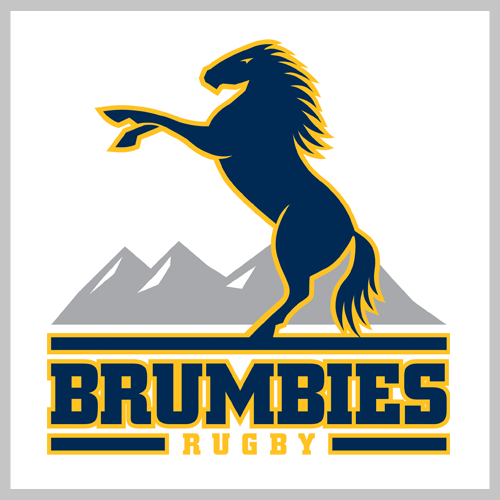 Help the Brumbies and DVCS get to 20k! The Brumbies need your support this Friday evening as they take on their biggest rivals, the NSW Waratahs, at GIO Stadium. The team wants to see a crowd of 20,000 people in the stands and, if this goal is reached, the Brumbies will donate $20,000 to Canberra’s Domestic Violence Crisis Service (DVCS). 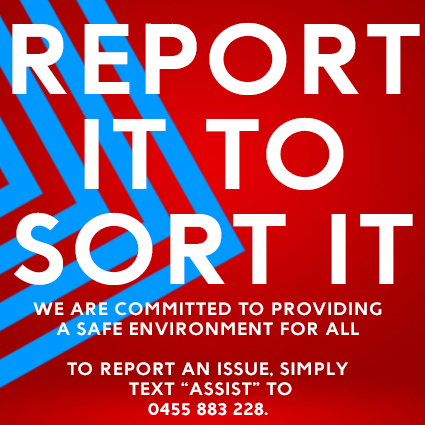 The Brumbies playing group have personally chosen to support DVCS, a community organisation that undertakes very important work in addressing violence and abuse in families. Please get out to GIO Stadium on Friday and support the Brumbies and DVCS!